Give me the rooster or give me death! Friends, Romans, countrymen, lend me your ear. I understand that your life is hard. There are midterms to take and essays to write. You may have seen the object of your desires making out with someone else at the Illumination of Old Kenyon this weekend or seen a professor you once respected grinding with a trustee. I sympathize and remind you that the Peer Counselors’ hotline is on 24/7 for your benefit. That being said, there are proper ways to deal with your sadness, frustration and hurt. And then there are improper ways. And the number one improper way? Taking the Srirarcha bottle from the condiment station. 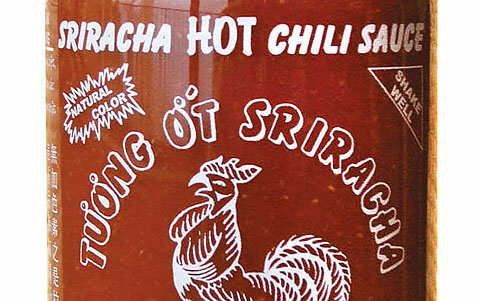 Your life may be tough, but so is mine, and everyone deserves the slow burn of Sriracha to momentarily take away the bitter pain of a misspent youth.